To be fair, I don’t know if Assange’s alleged broken condom is because the product was defective. 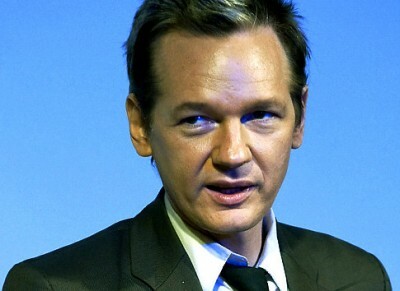 We have good evidence that Assange has the world’s biggest set of nuts, so assuming some degree of proportionality, he’d put a strain on any brand of condom that didn’t have rebar ribs. He really does have balls.